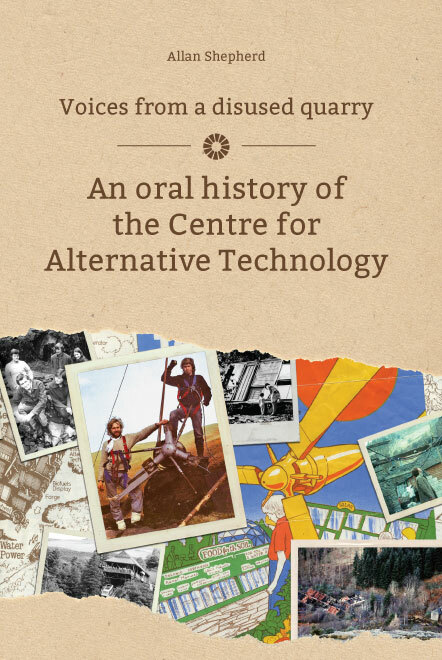 The Centre for Alternative Technology will be officially publishing Voices from a disused quarry: an oral history of the Centre for Alternative Technology on September 3rd, 2015. The book is part of the ongoing Voices from a disused quarry oral history project and features oral history testimonies from over 60 project participants, plus words from me and over 75 photographs. For more information click on Books above and check out News and Dates for details of talks and events.